Total UK is committed to minimising the risks to people, the environment and assets both for ourselves and for the benefit of our customers and partners. As part of that commitment, we’ve created a document which has been written to help support Total UK’s partners by providing some basic guidance in relation to key Health, Safety and Environment issues. Failure to properly manage health and safety can be expensive for businesses in terms of: Prosecutions for failure to meet statutory duties, Prohibition and improvement notices being issued by the Health and Safety Executive, Being sued, such as for negligence, by those who have suffered a loss (such as an employee being injured), Increased insurance premiums, Costs of damaged equipment, materials and lost production and Costs to individuals and their families who have been hurt. So a document has been created to provide an introduction on some key topics so that businesses can understand their legal duties. 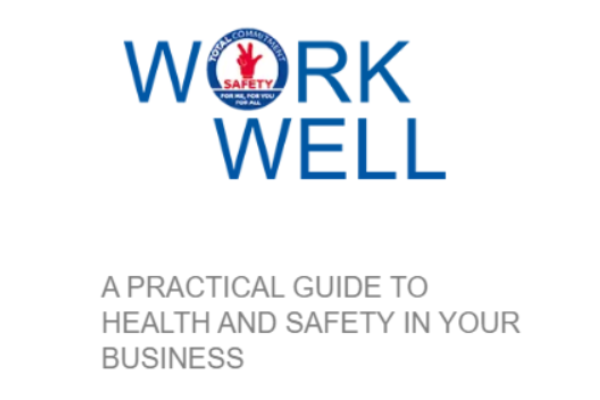 To view the practical guide visit www.totalworkwell.com.